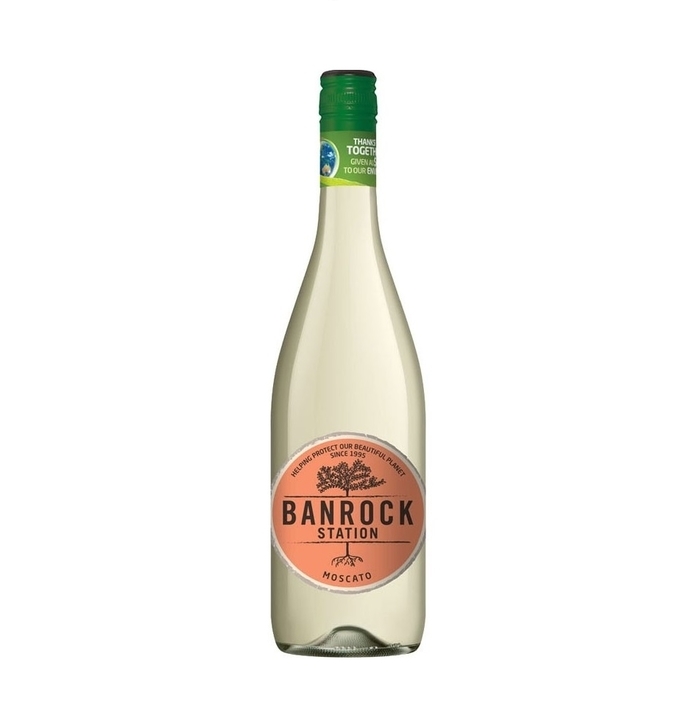 The Banrock Station Moscato displays lifted Muscat-style aromatics, with subtle hints of fresh grapefruit and lemon. On the palate, delicate passion fruit and fresh pineapple flavours with sweet characteristics are present. 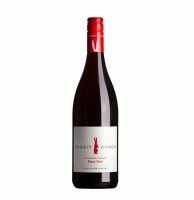 The gentle spritz gives the wine an appealing lift and refreshing finish. Food pairings: Perfect as an aperitif, with delicate cheese platters and deserts, or with crisp summer salads. Serve chilled.